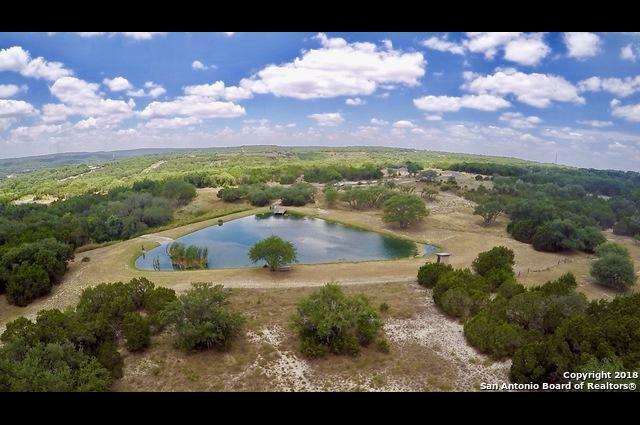 Beautiful lot across the street from the lake. 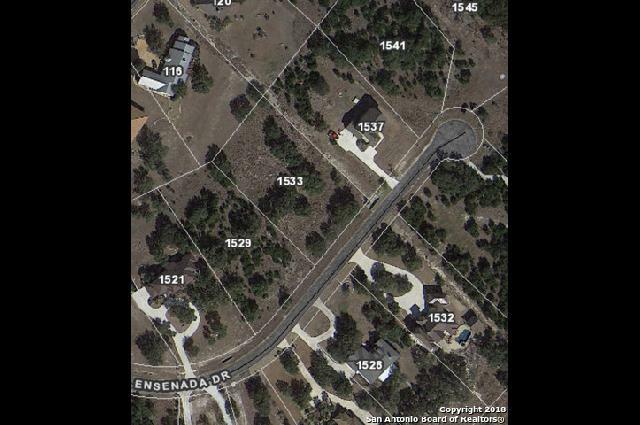 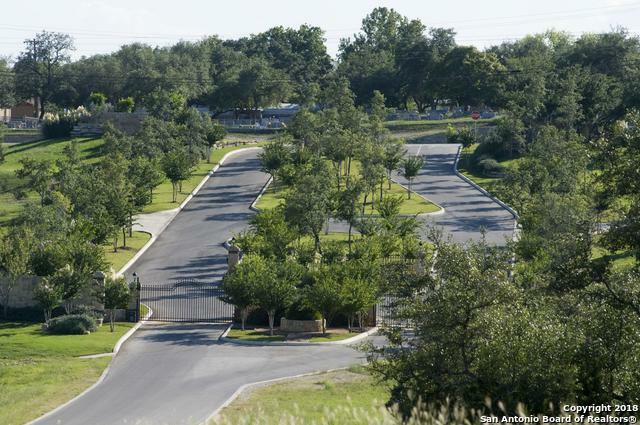 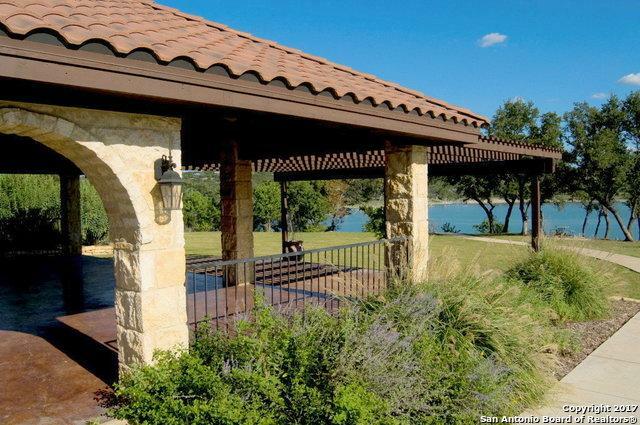 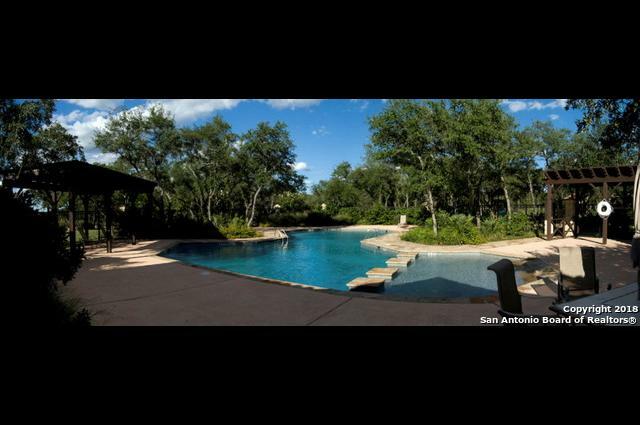 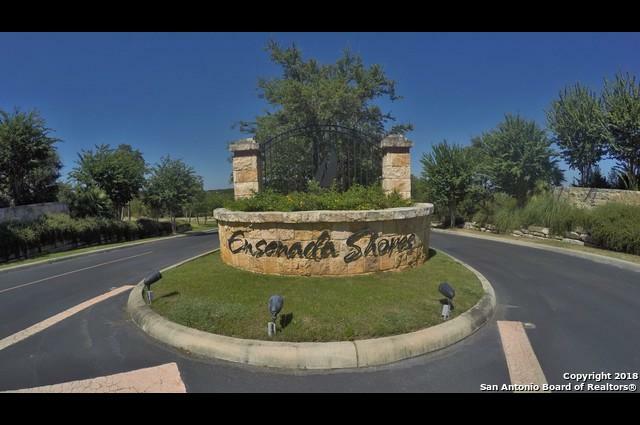 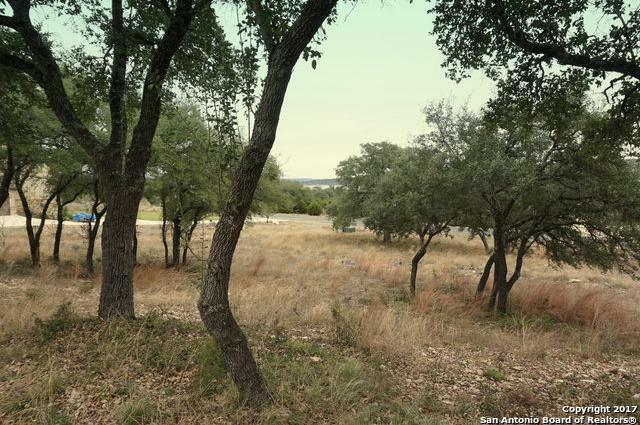 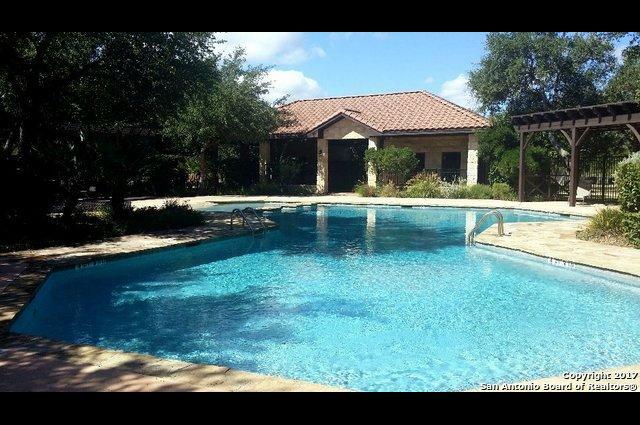 Located in a beautiful gated community on the south shore of Canyon Lake. 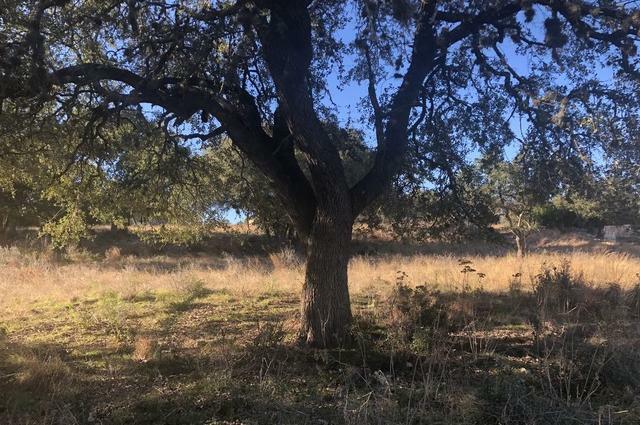 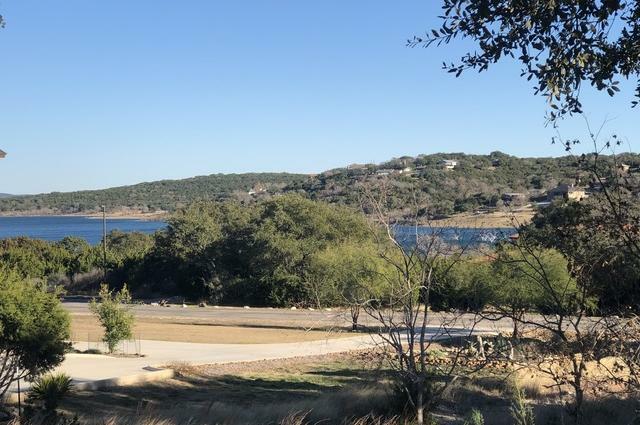 There are separate areas exclusively for the owner's use: a private community pool with pavilion, playground, picnic area and grill; fishing pond with dock. 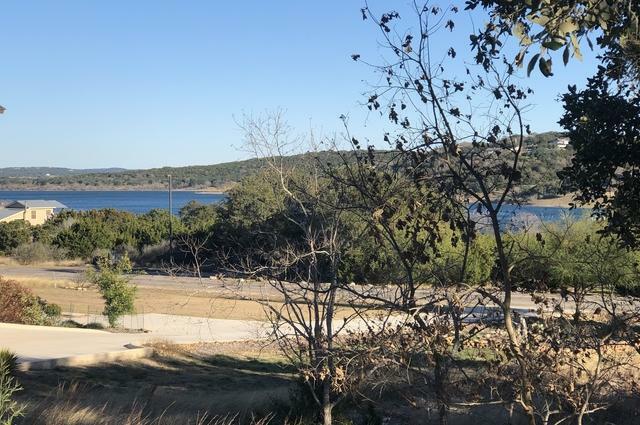 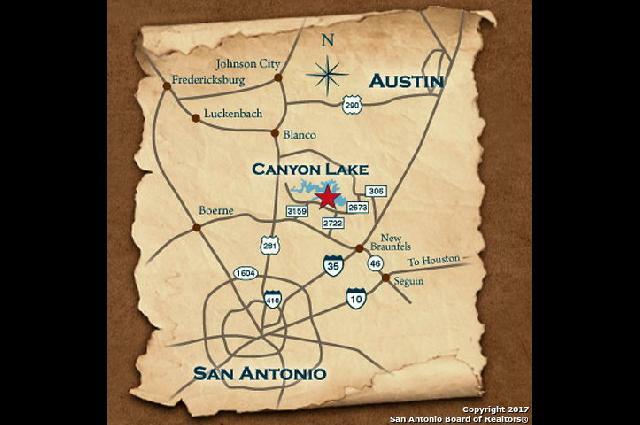 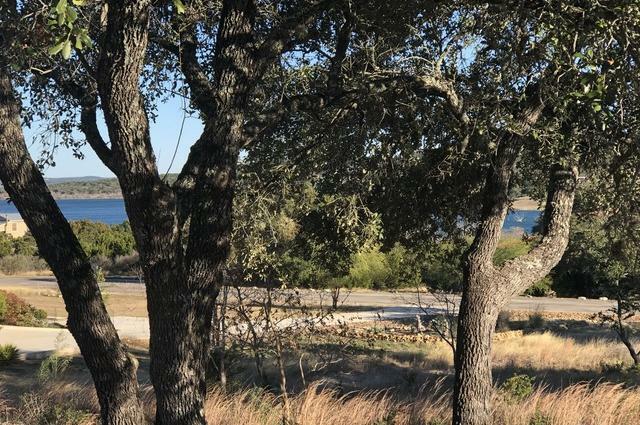 The waterfront picnic area with grills and pavilion overlooking eh turquoise waters of Canyon Lake is within walking distance to your lot. 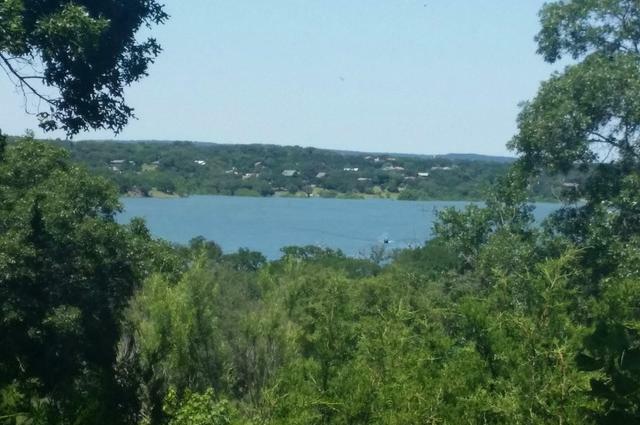 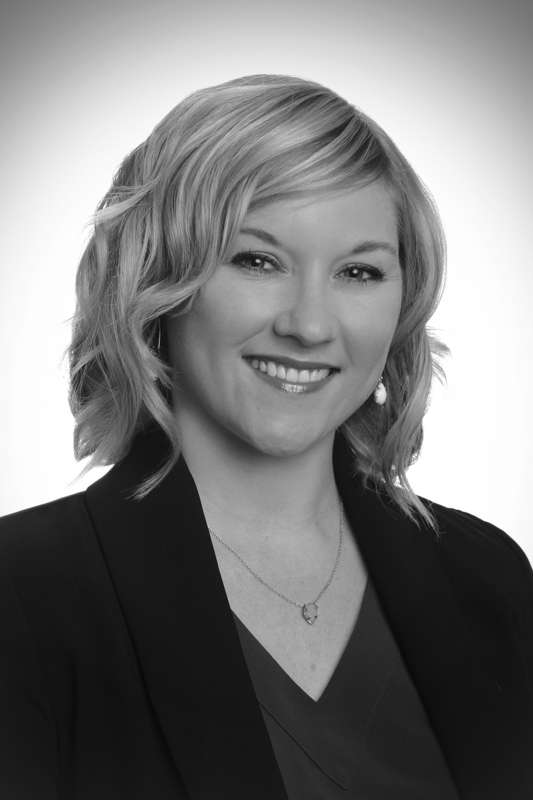 Enjoy lake living in the great community.